7 Rocky River Run 2017 | JustRunLah! The event and course will be closed at 10:00am as roads will need to be reopened. 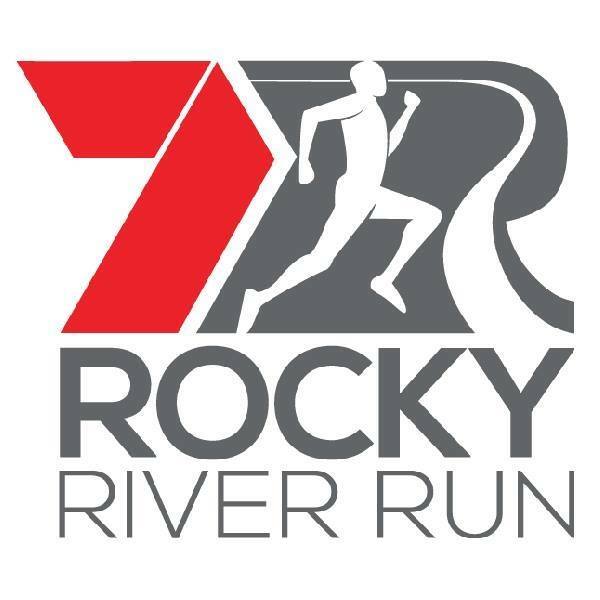 The 7 Rocky River Run raises funds to address youth mental health issues and the prevention of youth suicide, which has been a significant issue in Rockhampton for several years. The 7 Rocky River Run has become a great tourist attraction for Rockhampton and is a major contributor to funding local community groups.